What stuff does it include inside these one big and two small boxes of Noir Z14? As usual, We have already baked an Unboxing video of this phone to answer these questions. The company has Loaded this devise with a lot of new features that, no doubt, enhance your experience to a high level. 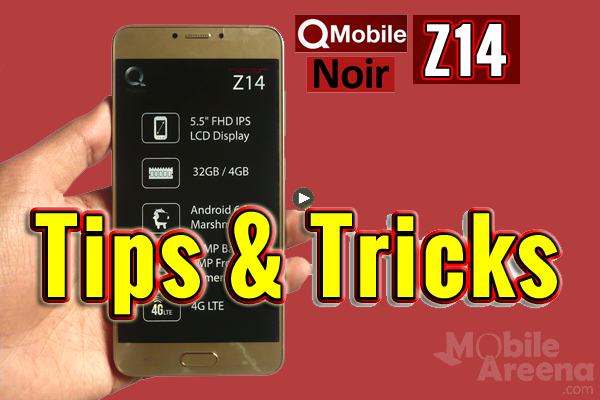 We have baked this video that shows you many hidden features inside the QMobile Noir z14. Take a joyful ride !